This competition is to win 2 caps for you and a friend. We’re keeping this competition simple, just tag a friend on our Facebook post. The winner will receive 2 caps one for them and one for the person tagged. There’s still tickets available for F1 Testing in Barcelona starting 28th March, click here to find out more. I would wear your cap Lewis with pride ?????? 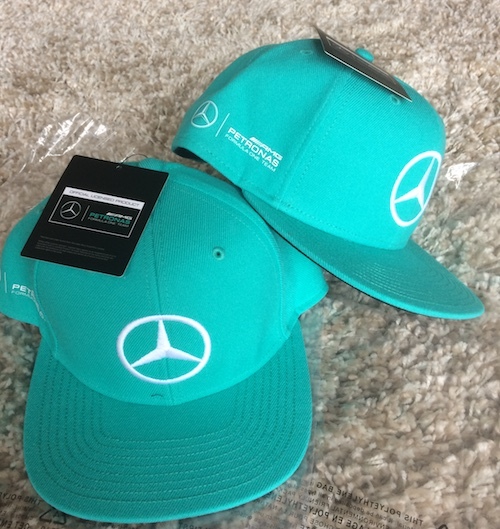 I would appreciate two caps for my dad and l. He’s always been Team Lewis Hamilton!